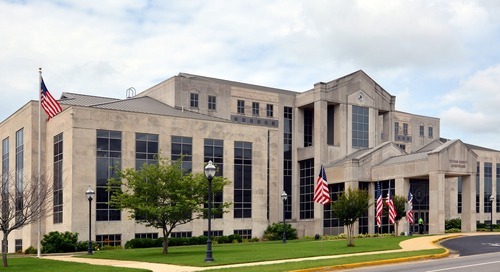 At first, the class was like any other at Georgia’s Quitman County Schools. Students sat in desks while an adult lectured. 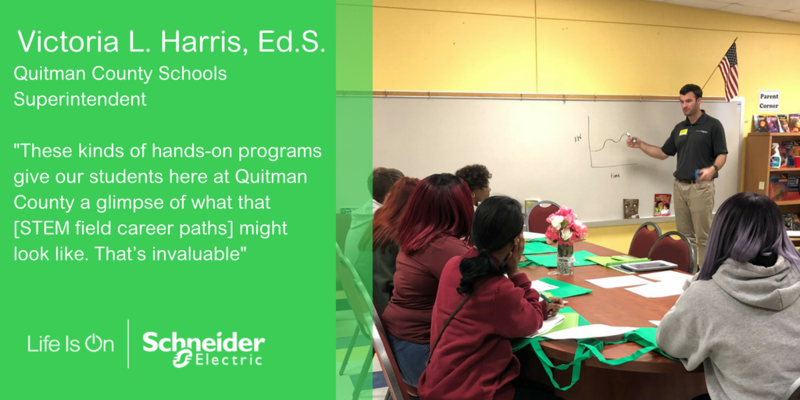 But despite appearances, this was no ordinary lecture; Schneider Electric organized STEM activities for kids in this Quitman County high school class. 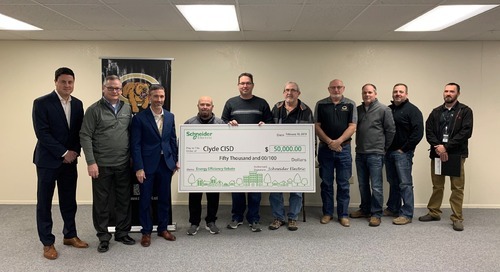 These activities are part of Quitman County’s energy performance contract with Schneider Electric and designed to engage students in a STEM-inspired engineering shadowing program focused on energy conservation. 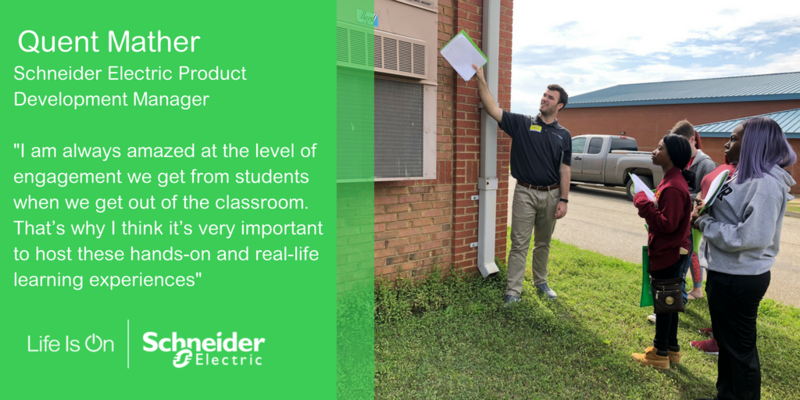 Quitman County Schools is just one example of how Schneider Electric is using its programs to not only help K-12 schools tackle maintenance backlogs and bring schools into the 21st Century, but also to fund expanded STEM activities for kids and curriculum opportunities. 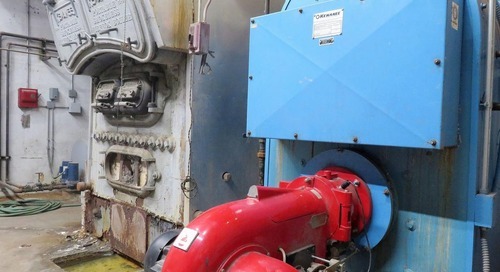 STEMconnector.org. But as many as 600,000 of those jobs will remain unfilled due to a huge shortage in skilled candidates, according to the U.S. Bureau of Labor Statistics. 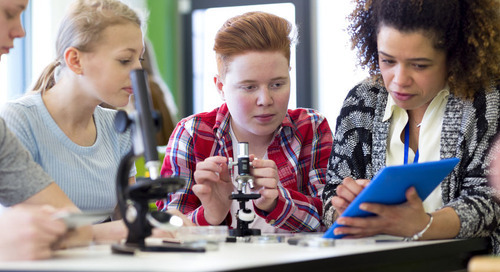 At the same time, student interest in STEM education is waning. In fact, only 16% of high school students are interested in a STEM career and are skilled in mathematics. Just 28% of high school freshman state interest in a STEM subject to pursue in higher education. 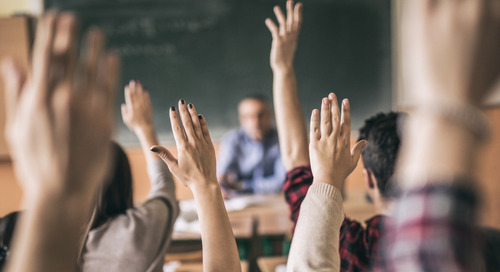 And 57% of these students are predicted to lose interest by the time they graduate from high school, according to the U.S. Department of Education. Conserve My Planet. 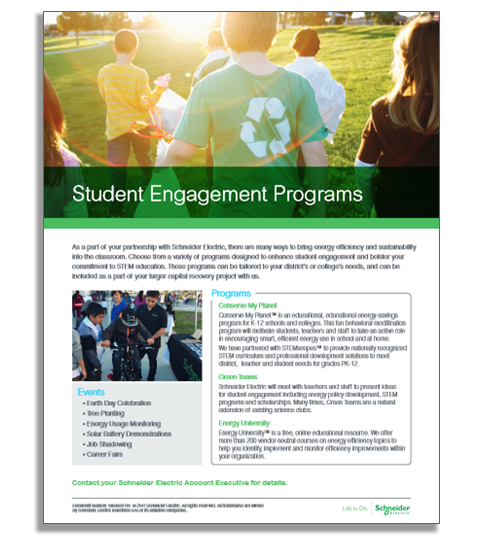 This activity is an educational energy-savings program for K-12 schools. 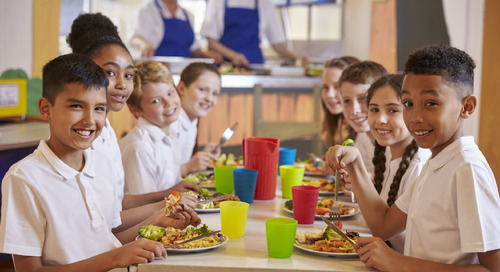 It’s a fun behavioral modification program that motivates students, teachers and staff to take an active role in smart, efficient energy use in school and at home. Green Teams. 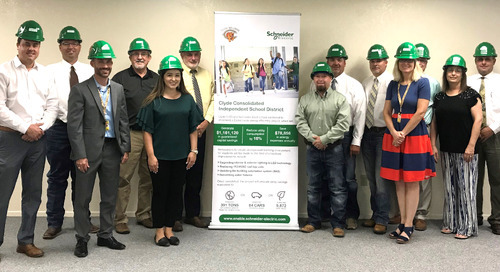 Schneider Electric will meet with teachers and staff to present ideas for student engagement including energy policy development, STEM programs and scholarships. Many times, Green Teams are a natural extension of existing science clubs. 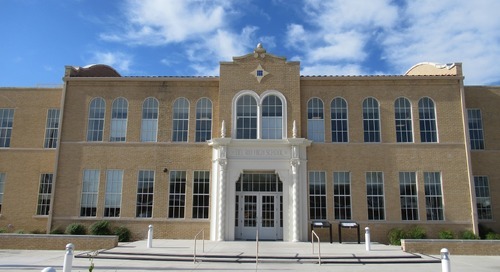 Energy University. 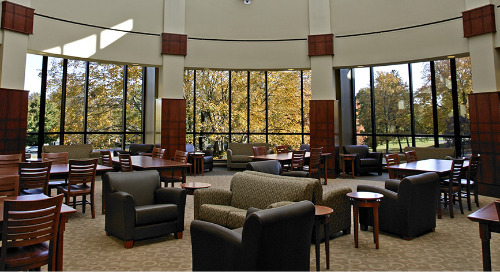 Energy University is a free, online educational resource offered by Schneider Electric to the public at large. More than 200 vendor-neutral courses are available on energy efficiency topics to help individuals identify, implement and monitor efficiency improvements within their organization. 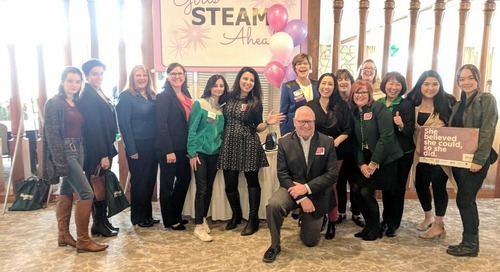 We also work with our clients to host STEM-related special events — including Earth Day celebrations, tree plantings, energy usage monitoring, solar battery demonstrations, career fairs and job shadowing. These tools teach students about the sustainability work going on at their schools and plant the seed for a future in science and math. Additionally, we partner with Accelerate Learning to provide STEMscopes, the leading provider of STEM digital curriculum. 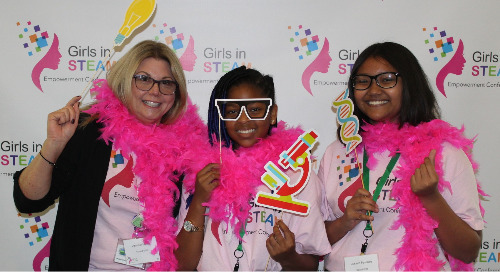 STEMscopes gives teachers and students digital resources, supplemental print materials and interactive exploration kits that build student engagement and excitement for learning science. 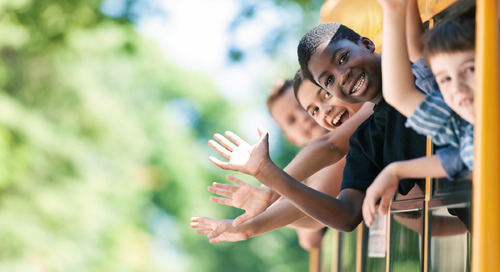 The hands-on STEM curriculum creates engaging learning experiences that encourage exploration and inspire ingenuity. 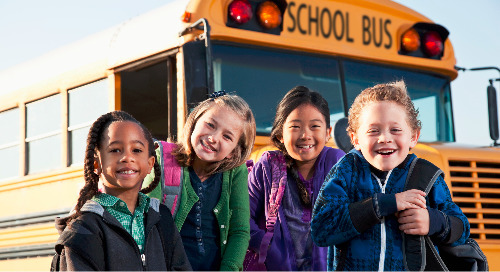 It is used by 200,000 teachers and serves more than 4 million students across all 50 states. 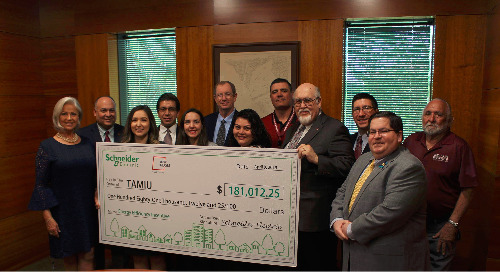 Best of all, it can be incorporated into an energy efficiency and facility improvement project with Schneider Electric. 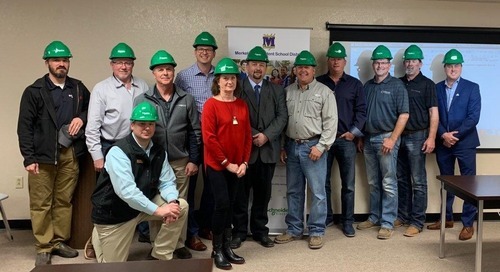 The student engineering shadowing program at Quitman County Schools illustrates how pairing energy conservation programs with STEM activities for kids is a great way to engage students in a real-world fashion that may lead to untapped science and math interests — and future careers. 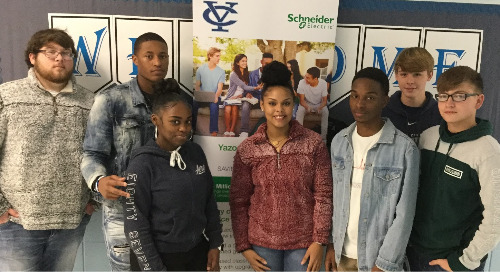 As someone who works in a STEM-related field, Schneider Electric’s Mather is just the person to help give them that viewpoint. 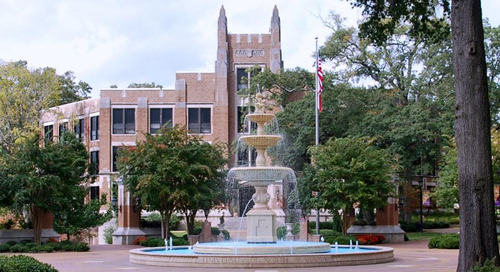 He was particularly impressed that even Quitman students who weren’t currently interested in a STEM career could see how energy conservation measures applied to their lives. 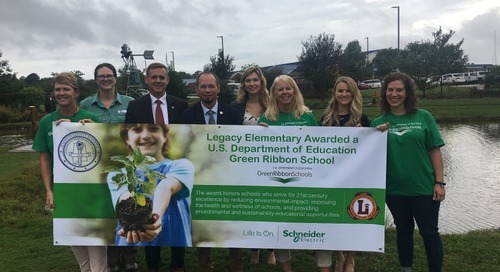 To learn more about how Schneider Electric can help with your school save energy and build new STEM curriculum, go to www.schneider-electric.us/enable.